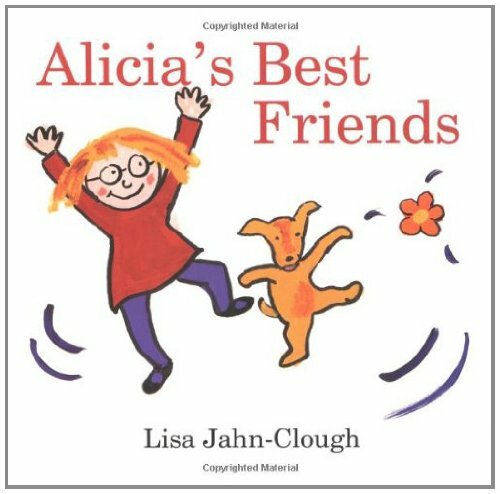 Jahn-Clough gets at the complexities of friendships for the youngest audience. Bright, cheery illustrations are just plain fun, mirroring the child’s world. Almost like finger paintings. Lots of movement and free use of color. I read it first when my oldest child was eight, and he thoroughly enjoyed it. I actually think it helped him understand the dynamics of friendships. Add to this that I worked with Lisa at Hamline University during my MFA in Writing for Children and Young Adults and, well, I swear I don't love her books just because I think Lisa is awesome. I really do love her books.